Birkdale is on the edge of the Brisbane and Redlands border, and is one of the older suburbs in Redlands. Settlers arrived in the early 1850's, more than 150 years ago. A number of the original houses are still around, with many post war cottages still existing within the new estates. The older houses often have varied plumbing issues, resulting in rusted water pipes, and leaking toilets. The water in Redlands is extremely hard and results in calcified water pipes. This in turn can block water pipes and result in limited water supply. The original pipes used were of a much thinner diameter and are easily clogged. It is recommended that old water pipes around the house are replaced with a wider gauge. The more established trees in the are often result in tree roots entering the storm water and sewer lines in Birkdale. Resulting in damaged to the drains. 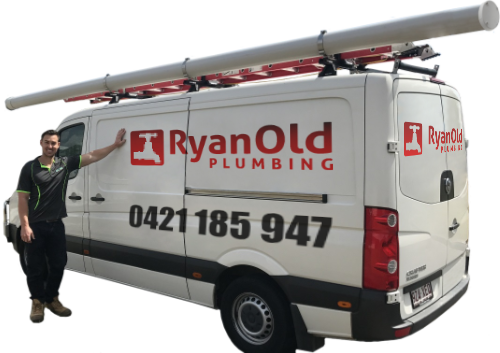 At Ray Old Pluming we specialise in clearing blocked drains with our specialised equipment such as the jet rodder, and cctv equipment to see exactly where the blockage is located.